Coyote Logistics signed a 10-year lease extension on its 175,000-square-foot Chicago offices in Logan Square. 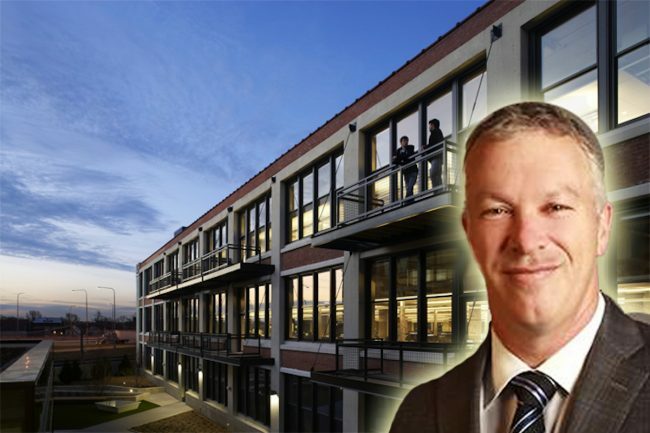 The third-party logistics firm, a UPS company, renewed in Baum Development’s Green Exchange building at 2545 West Diversey Avenue. MB Real Estate’s David Burkards represented Coyote in the lease extension while David Baum represented the landlord. Cook County records show Baum Development bought the former factory in September 2005 for $7.5 million, taking out a $5.96 million mortgage on the property from Associated Bank. It then redeveloped the property into the Green Exchange, which bills itself as the country’s largest green business community. Baum has refinanced the building several times since buying it, most recently in 2013 when it took out a $26.5 million loan, county records show. Coyote Logistics has been a tenant since 2011. In opting to stay In Logan Square, Coyote defied the recent trend of companies moving Downtown in an effort to attract talent. One reason could be the neighborhood’s hot housing market, where landlords have benefitted from demand from young residents. And a number of new residential developments are in the works in Logan Square, including Fifield Companies’ project on the site of the old Mega Mall.